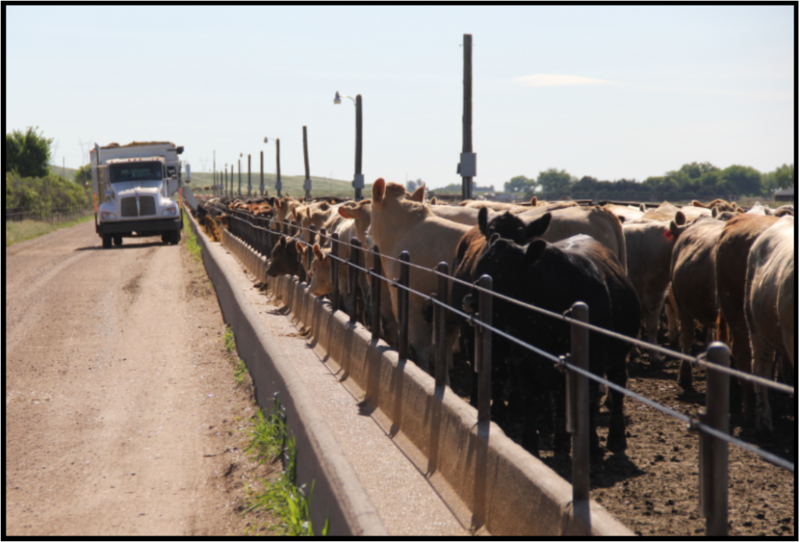 Description: This feedlot is adjacent to US Hwy 30 and has excellent access to Interstate 80. 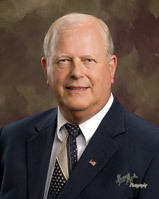 There is additional rangeland and irrigated crop ground that could be acquired, if desired. DEQ permitted for 10,000 head. Historically operated as 9,100 head with approximately 9,100’ of poured in-place concrete bunkline on 12’ apron with Johnson automatic waterers on extended aprons. Pens are newer, welded pipe construction. 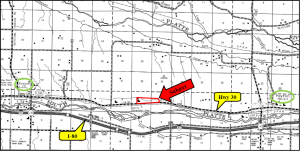 It has a large lagoon with a pump to move blackwater to a pivot on the south side of Hwy 30. 5 miles west of Paxton, or 5 miles east of Roscoe, Nebraska on US Highway 30. 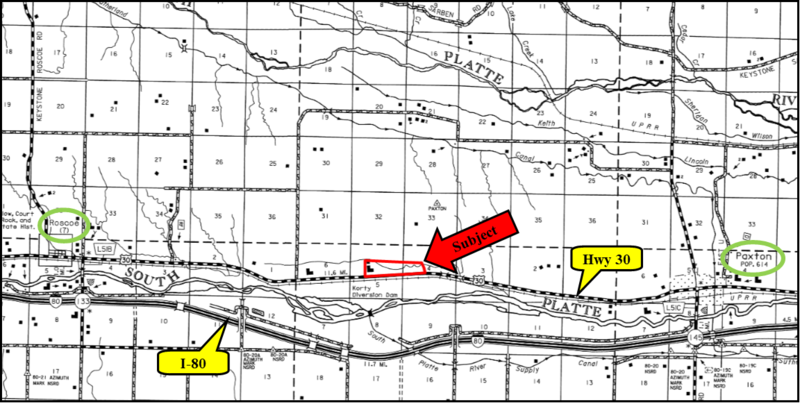 A surveyed tract lying north of Highway 30 in Sections 4 & 5-T13N-R36W of the 6th P.M Keith County, NE. 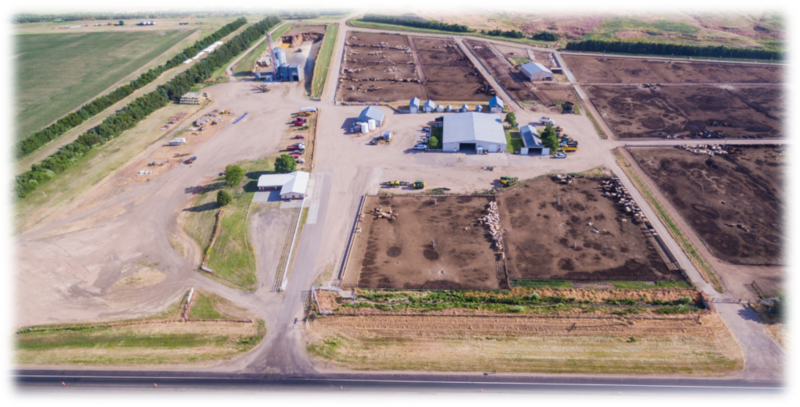 Property includes feedlot and supporting improvements along with approximately 65 acres of rangeland. Livestock water is provided by two electric wells (one at east end of property and one at west end). 32’X60’ office, 32’X36’ attached garage, 10’X70’ truck scales. 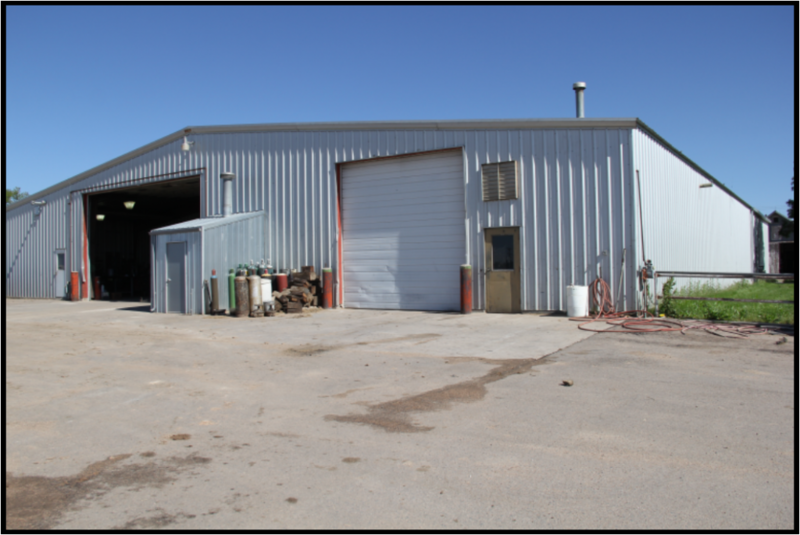 30’X125’ shop with concrete floor, heat, overhead doors, and hoist. Attached 70’X100’ machine shed and 25’X70’ parts room, several miscellaneous storage sheds. 27,000 gallon combined gas & diesel fuel storage with 3 underground tanks (DEQ Approved). Two stand-by generators. 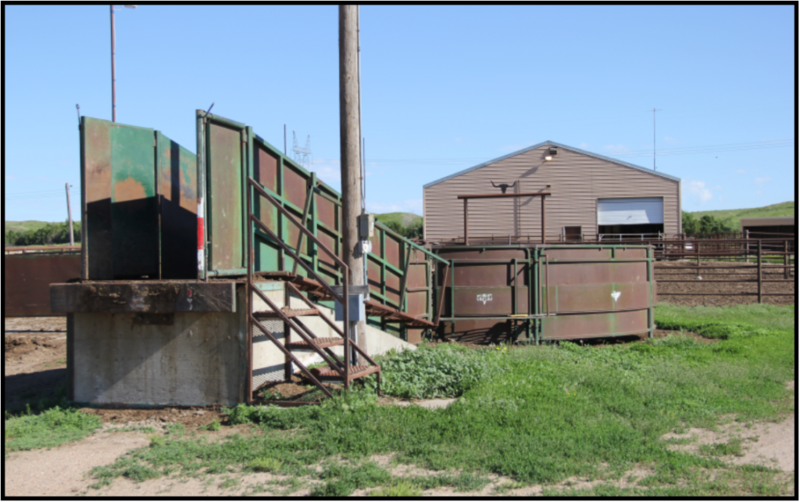 Three hydraulic chutes, tubs and squeeze allies in two veterinary sheds (east end and west end of feedlot). The working/processing facility adjoins the receiving dock near the west end. Shipping/Receiving area includes an excellent concrete and steel loading dock with curved tub area, and numerous truck-lot pens. All welded pipe alleys to the working facility inside the 48’X72’ steel building, including semi-circle tubs, curved alleys and hydraulic chutes. 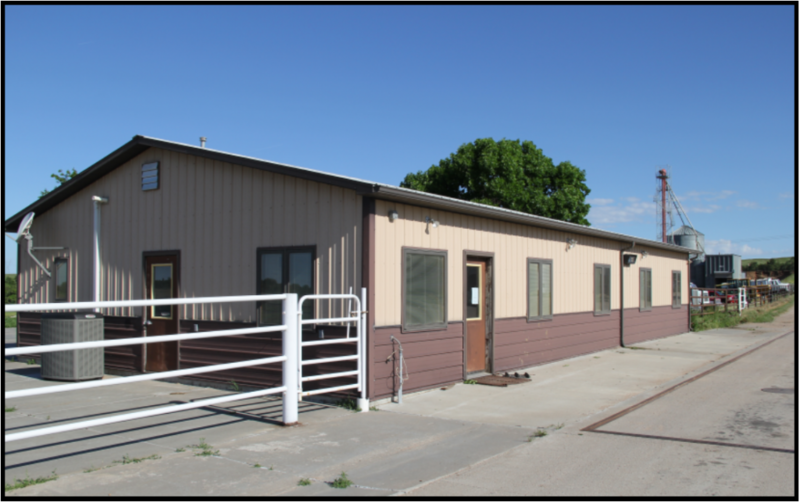 A steel building serves as the west hospital, with a similar steel building and facilities for hospital services near the east edge of the feedlot. 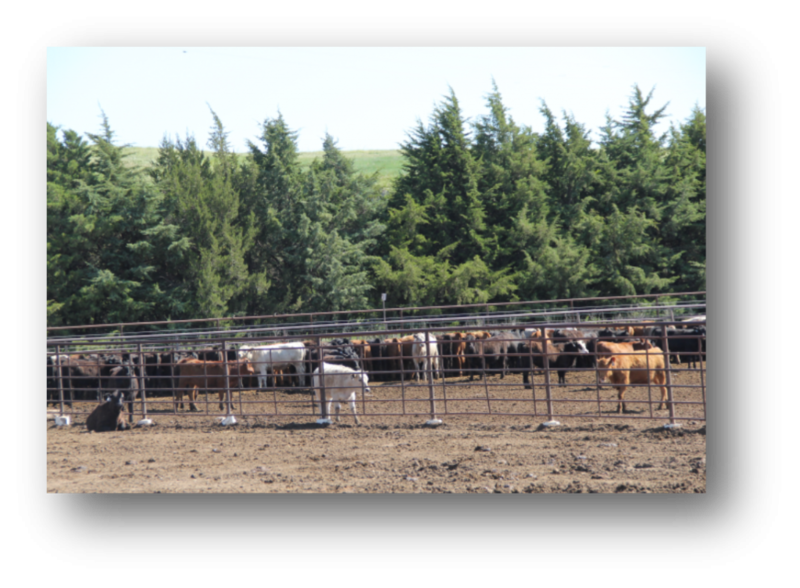 Entire feedlot is protected on the north edge by an excellent, mature tree windbreak. DEQ approved waste lagoon and pumping system.